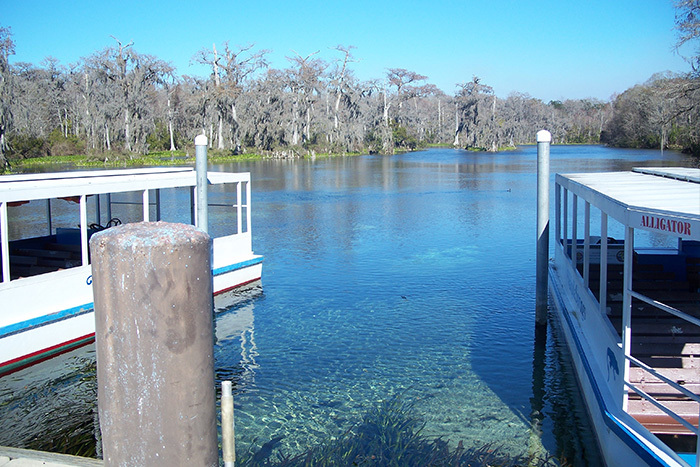 Enjoy a unique stay beside the world’s deepest freshwater spring. 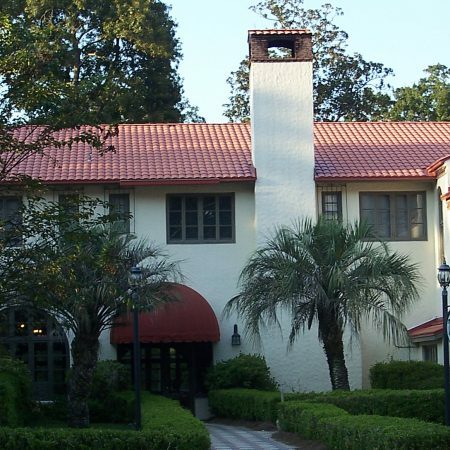 Learn the amazing history of Edward Ball, The Lodge’s founder, its architecture, and all of its renowned features. 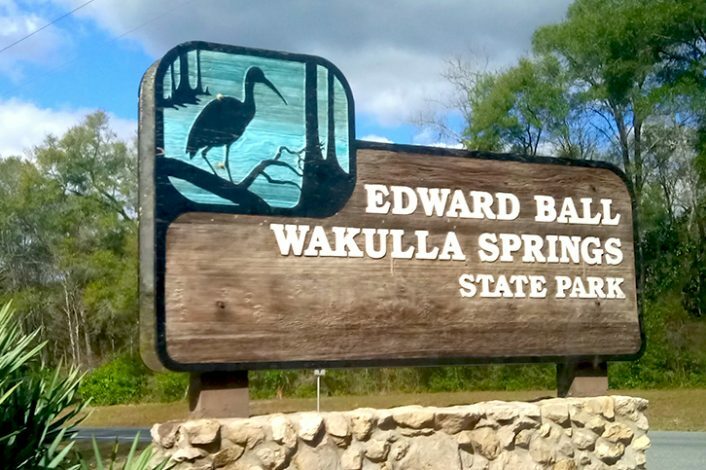 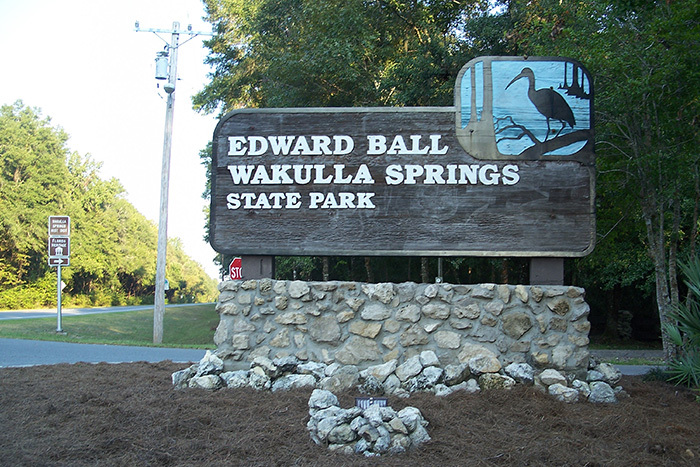 Discover the abundant wildlife and the stunning nature that surrounds The Lodge and Wakulla Springs State Park. 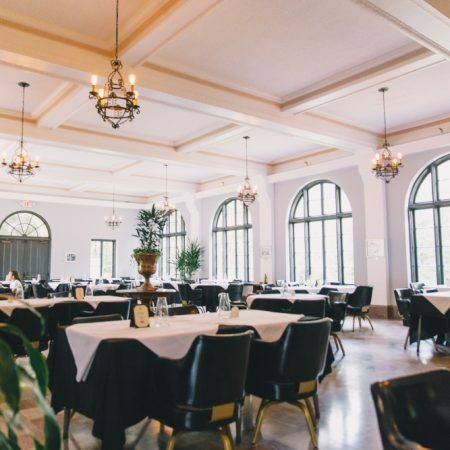 Enjoy the delicious cuisine of The Edward Ball Dining Room. 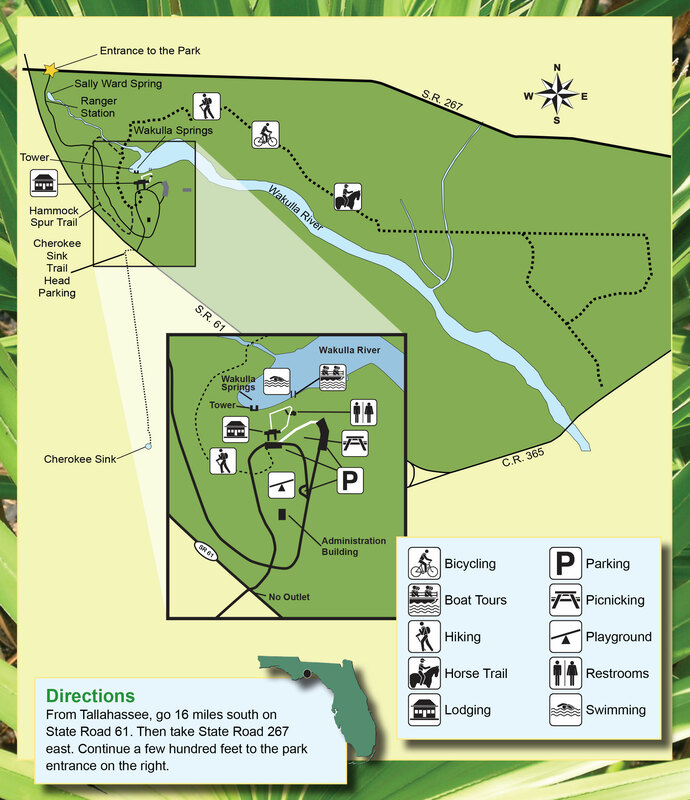 Reserve your accommodations at one of the most historic Lodges in the country. 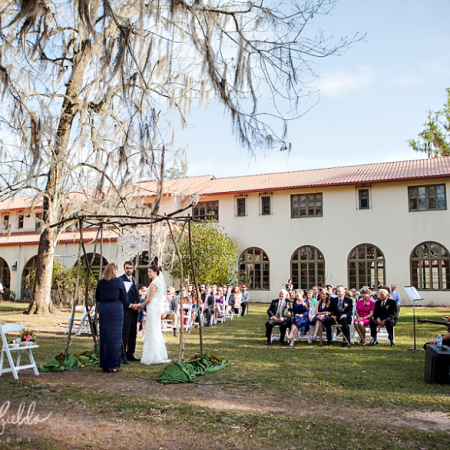 Host your wedding in the majesty of The Lodge and the heart of Wakulla Springs State Park.